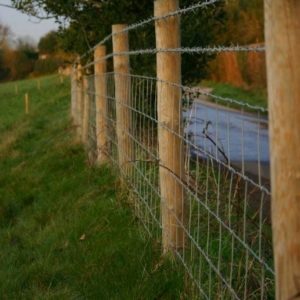 First of all, in addition to stockfencing and barbed wire there is a need for plain wire in mild steel and high tensile options. 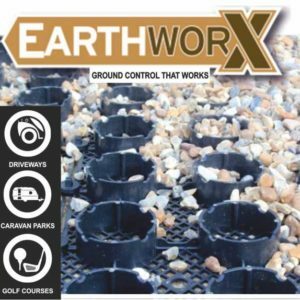 The wire required depends on the type of fence being installed. 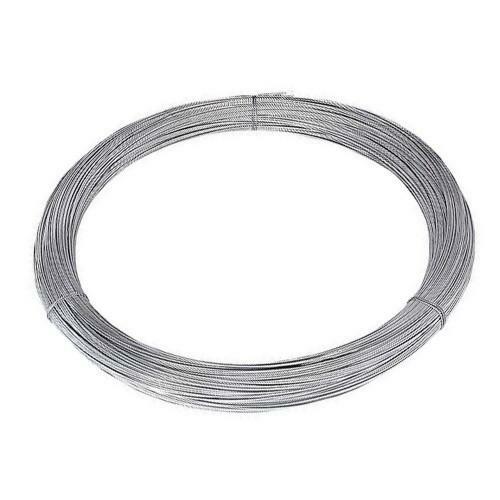 Plain wire has many uses, traditionally larger gauge wires are used as strainer wire. 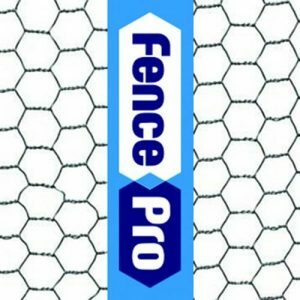 Strainer wire is threaded through or clipped to stock fencing to help keep the fencing from sagging. 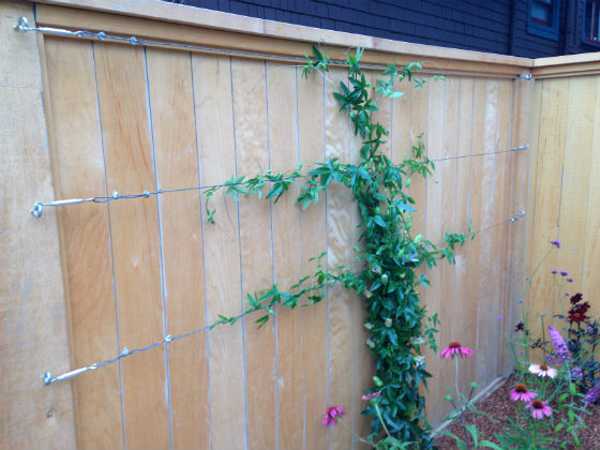 Moreover plain wire, or barbed wire, can be used to increase the height of a fence. 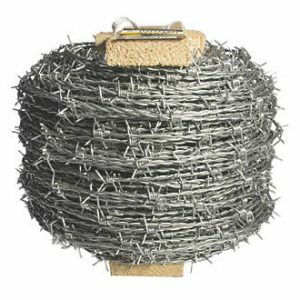 Stock includes rools of mild steel wire and high tensile wire. 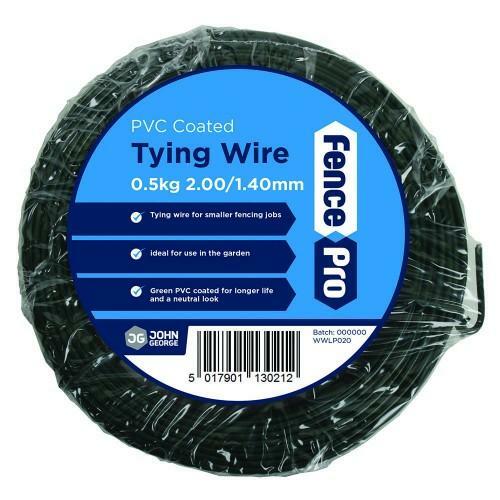 Please be aware that the 25kg x 550m coil of wire is heavy and bulky. 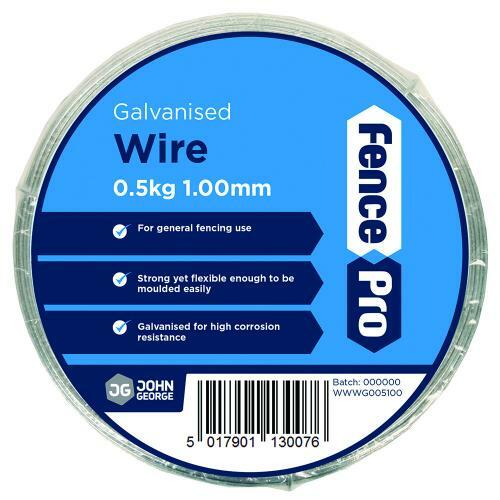 Smaller gauge galvanised wire or green coated wire are more often used in horticulture, perfect for training climbing plants, fruits or vegetables on. This can also be used for supporting bird netting over you prized veg collection. Finally, we also stock hooks and vine eyes to aid you in the installation.